Delicious Reads: Raising a Reader: Beat the Bookless Summer! 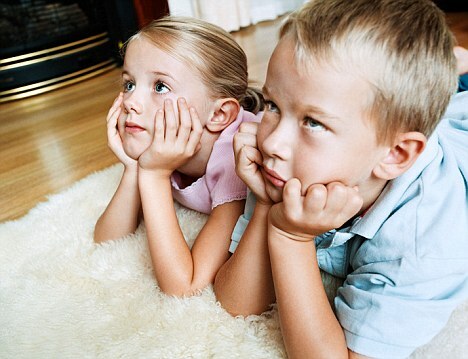 Raising a Reader: Beat the Bookless Summer! 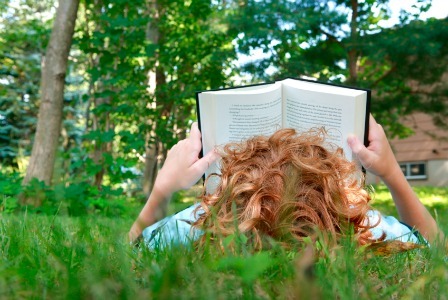 Summer is an easy time to get OUT of good reading habits! Don't fall victim to a bookless summer! Here are my top ten ways to get your kids reading this summer. · 1. Have a read-a-thon! Gather blankets, pillows, snacks, and all your favorite books. Take some time to veg out and read with your littles or encourage your olders to read on their own. When they see you putting in the effort for a fun read-a-thon, they will get into it! You could even create or build a special reading nook to help motivate your little readers! 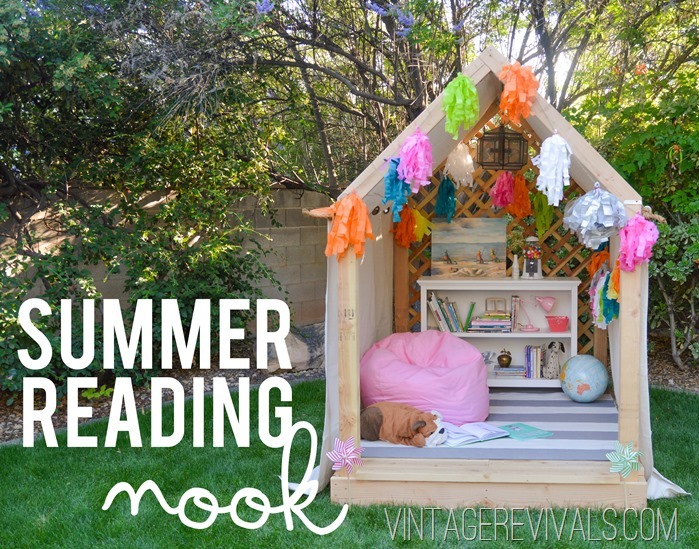 Check out this amazing outdoor reading nook by Vintage Revivals, I would LOVE something like this! · 2. Good ol’ fashioned competition! Have your kids keep track of how many books they are reading this summer. You could keep a tracking sheet on your fridge or in their room. Have them put up a tally for each book completed. You could have little prizes for each milestone (ten books read, 1000 pages, etc) or you could reward the child who has read the most! 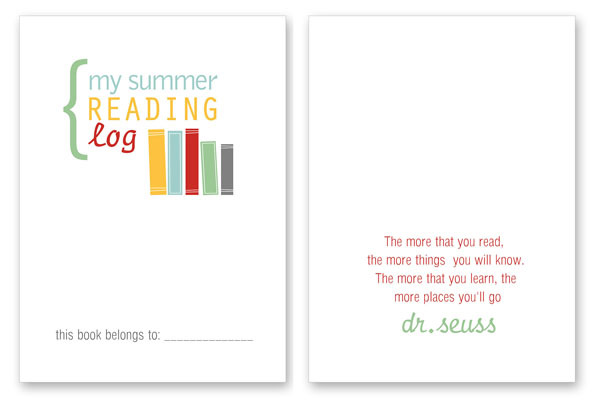 You can download an adorable SUMMER READING LOG book for yourself or your kids over at Simple as That! · 3. Go to the library regularly! Set aside a time each week when you can go and get some library time in. New books breathe new life into reading! · 4. Get your audio on! Check out my last post here with tips on introducing your little to audiobooks. · 5. Schedule switch up! Our summertime bedtimes are not as routine as our school-year schedules. I mean, last night we put the kids to bed at 11.... Getting in a bedtime story may be more difficult- so switch it up! Opt for a morning read over breakfast or read more before naps. Just get it in SOMEWHERE!! · 6. Match your reading to your summer activities! Read a book on bugs- and then go on a bug hunt! Find a book on camping, and then do just that! Find a book about sharks then head to the aquarium! Relating books to real life is the best way to get talking about literature. · 7. Traveling story time! If your littles are little, they would LOVE this. Get a group of friends or neighbors to host a rotating story time at their house. 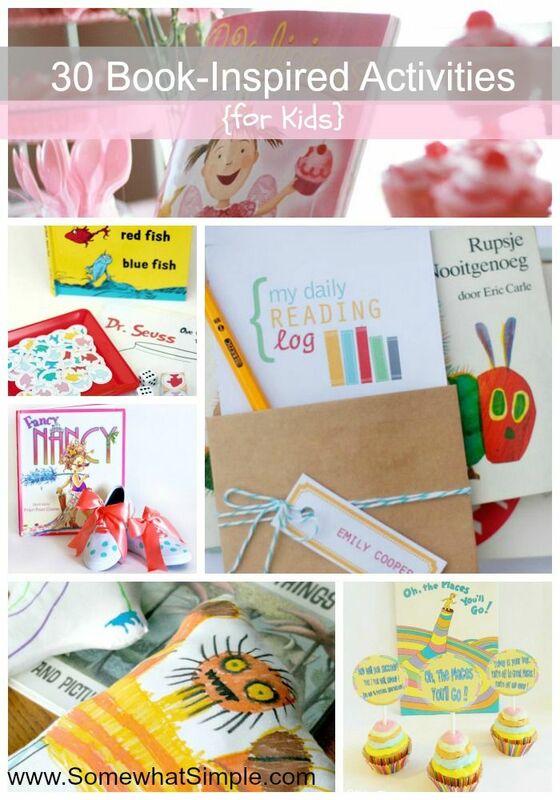 You could even find books that could coordinate with a craft or activity. For example, you could make fuzzy caterpillars after reading Eric Carle’s The Very Hungry Caterpillar… and you could even serve up some pickles, cupcakes, and leaves! You can find 30+ kids book related activities HERE to help get you started. · 8. Tween book club! 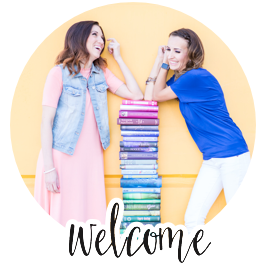 If you have tweens at home, encourage them to gather a group of friends for a book club of their own! 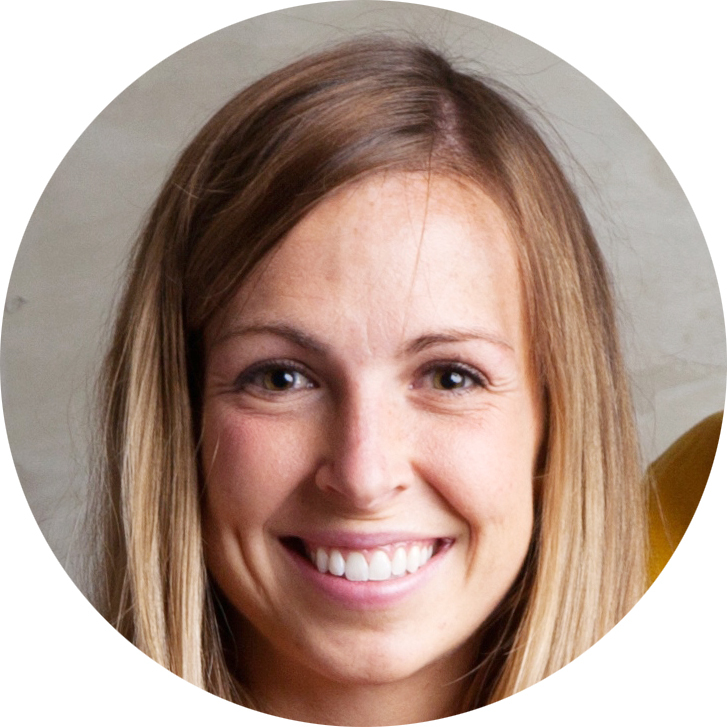 It could be done through a monthly meeting, over the phone, or even on Facebook group. They have probably seen you in a book club or two- why not give them a chance to chat about what they are reading! · 9. Reading apps! A simple app search will yield tons of great apps for your kids to investigate on their tablets. Here are some that Scholastic.com found for you. · 10. Be the example! Our kids know what is important to us- and it becomes important to them. Be an active part of encouraging them to read, write, and think by reading, writing, and thinking yourself! Talk about what you are reading. Be positive! They will see it and follow. I promise. Happy reading to you and your littles! Oh... and don't forget to tell me what works for YOU this summer!